A study published in the Journal of Neuropsychiatry and Clinical Neurosciences shows that people with restless leg syndrome (RLS)—a neurological disorder characterized by an uncomfortable sensation in the legs, which worsens or appears in the evening or night during rest and improves or disappears with movement—may be at increased risk for psychiatric comorbidities. The findings suggest that clinicians should regularly perform psychiatric assessments of patients with RLS, as this may inform treatment options. “Psychiatric comorbidities in RLS present two challenging issues in clinical practice: first, a psychiatric comorbidity may complicate the diagnosis of RLS, which is based on subjective reports and requires careful recognition of the so-called ‘RLS mimics’ conditions; and secondly, most antidepressant and neuroleptic drugs worsen RLS symptoms, which may pose a challenge for treatment,” wrote the team of neurologists and psychiatrists from Bern University Hospital and the University of Zurich. A psychiatric diagnosis was identified in 39% of study participants, with such comorbidities being associated with higher symptom severity for RLS. Among those patients who met criteria for a psychiatric condition, 18.3% had a somatoform disorder, 16.3% had a depressive disorder, and 12.2% had an anxiety disorder. The researchers found that RLS preceded depressive symptoms in 75% of patients with the mood disorder, whereas anxiety and/or panic disturbances were observed prior to RLS symptoms in 83% of patients. 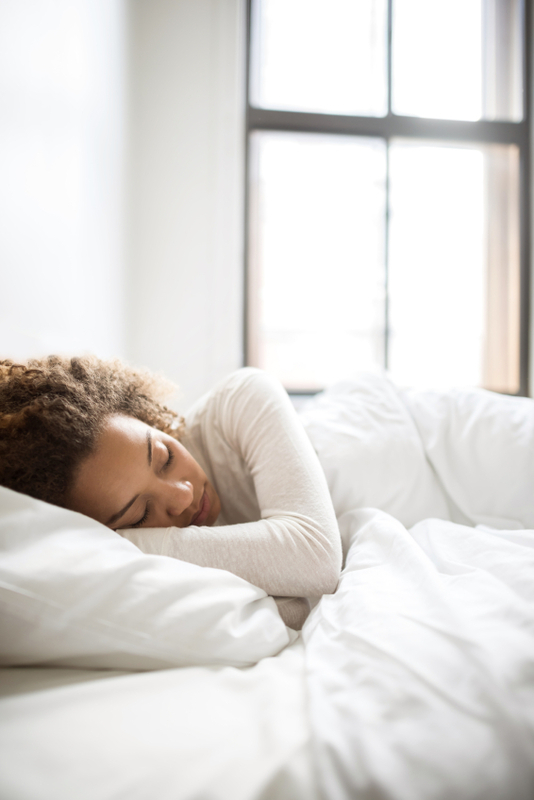 Patients with a psychiatric comorbidity also had significantly fewer PLMs than those without a psychiatric comorbidity—a factor the authors suggested may be due to differences in the sleep patterns of patients with psychiatric comorbidity. “A detailed psychiatric examination and identification of psychiatric comorbidity is essentially needed to better differentiate and treat patients with RLS. The PLM index seems to be useful to differentiate RLS from RLS with psychiatric comorbidity,” the authors concluded.